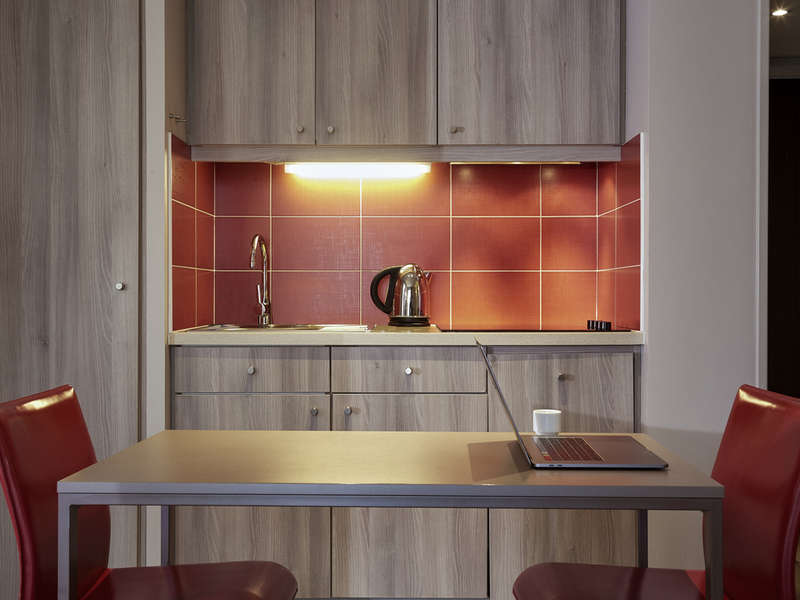 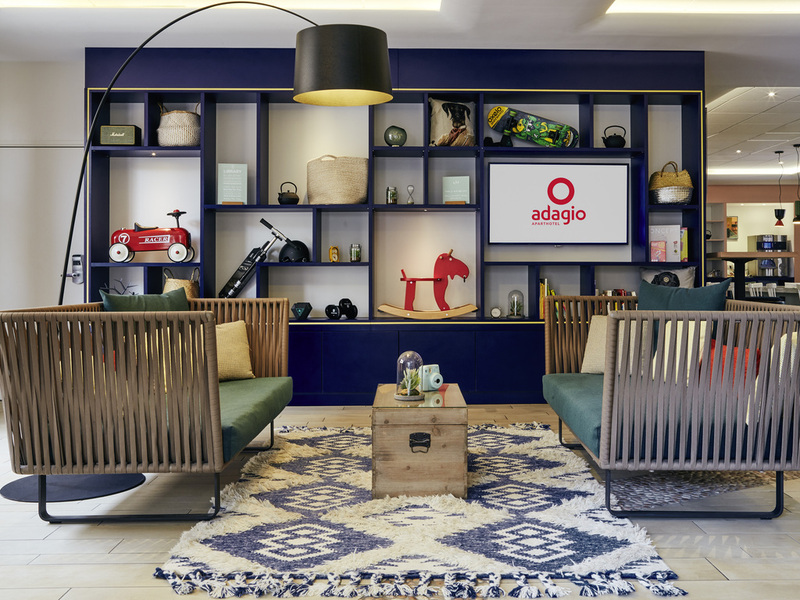 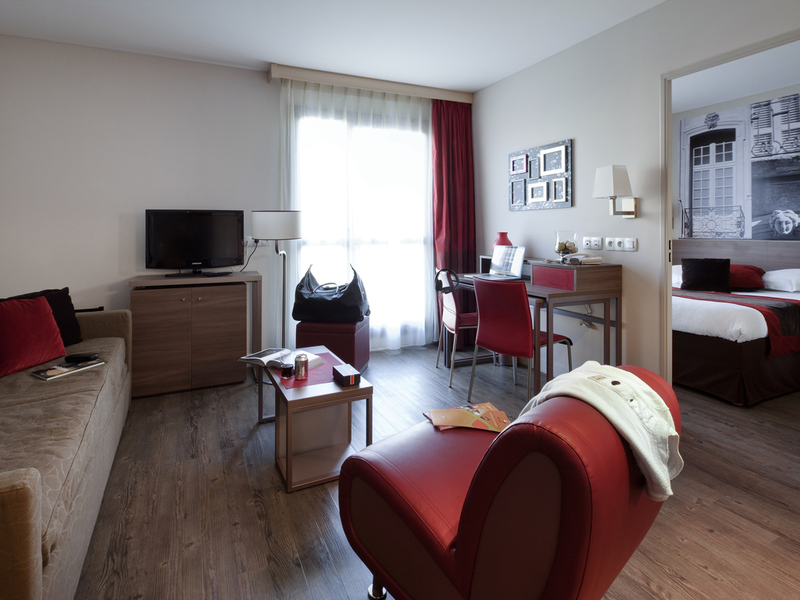 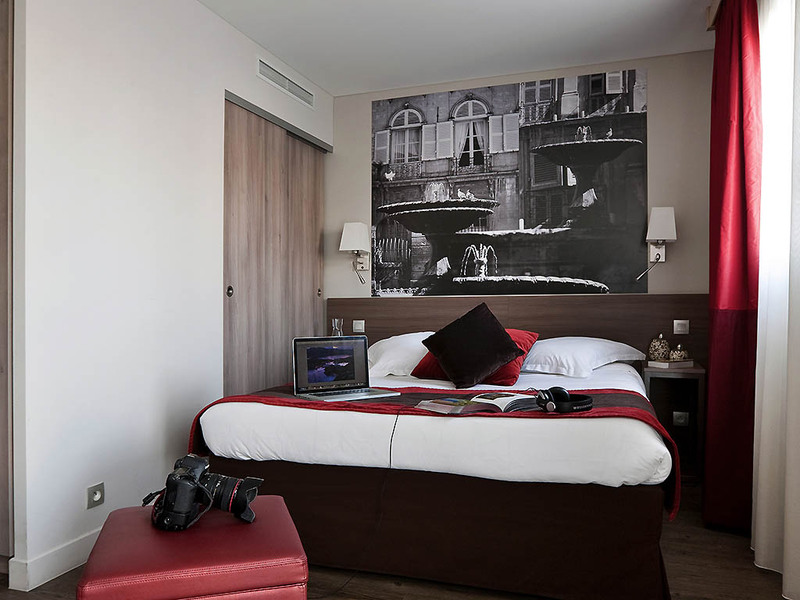 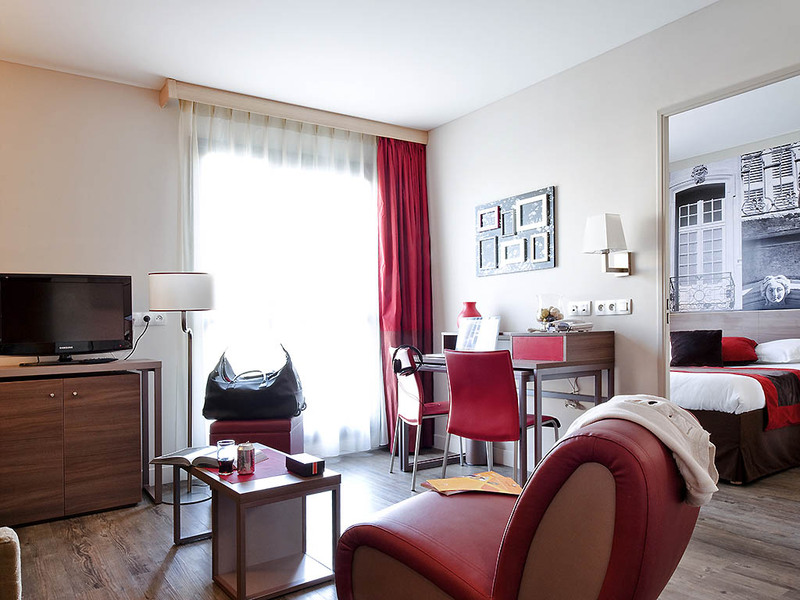 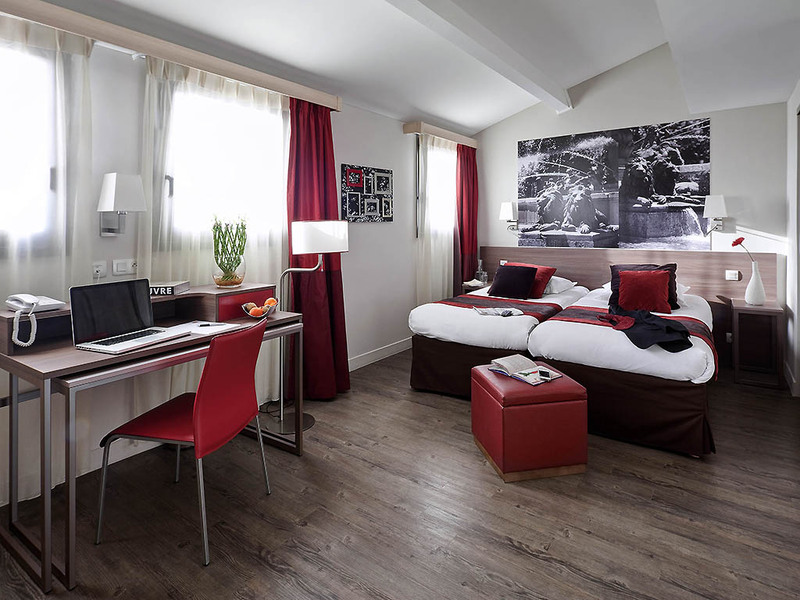 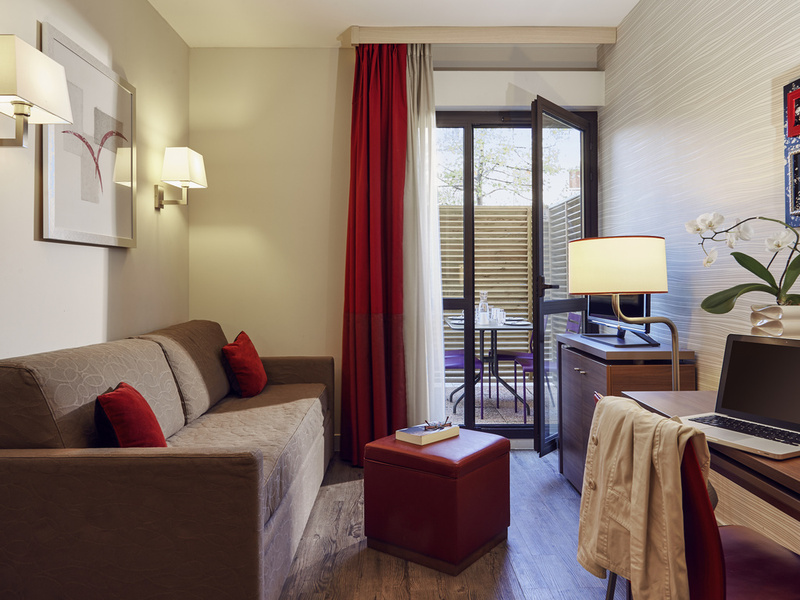 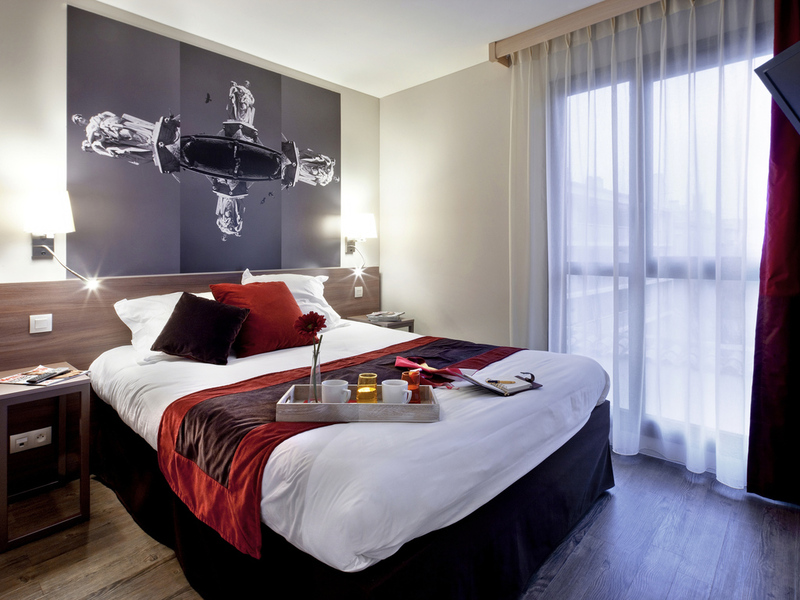 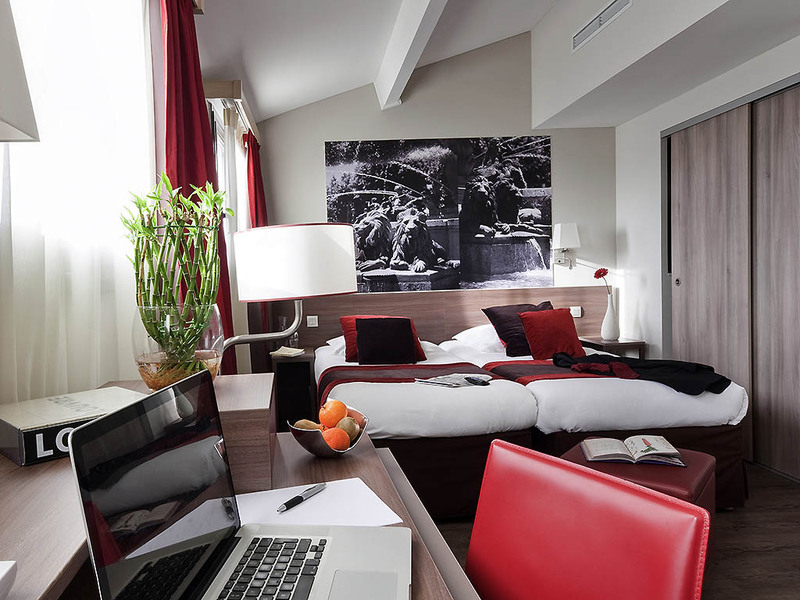 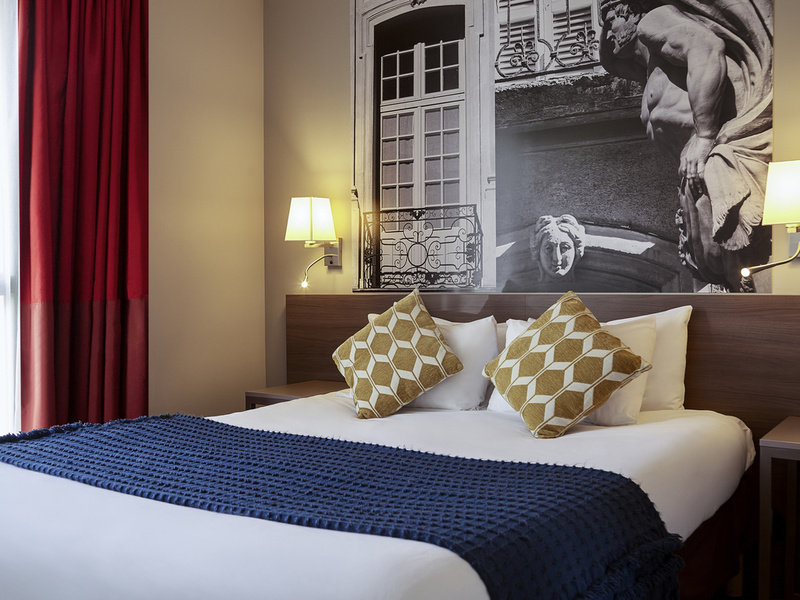 The Aparthotel Adagio Aix-en-Provence Centre is situated in the centre of the city, close to the Rotonde and the legendary Cours Mirabeau. 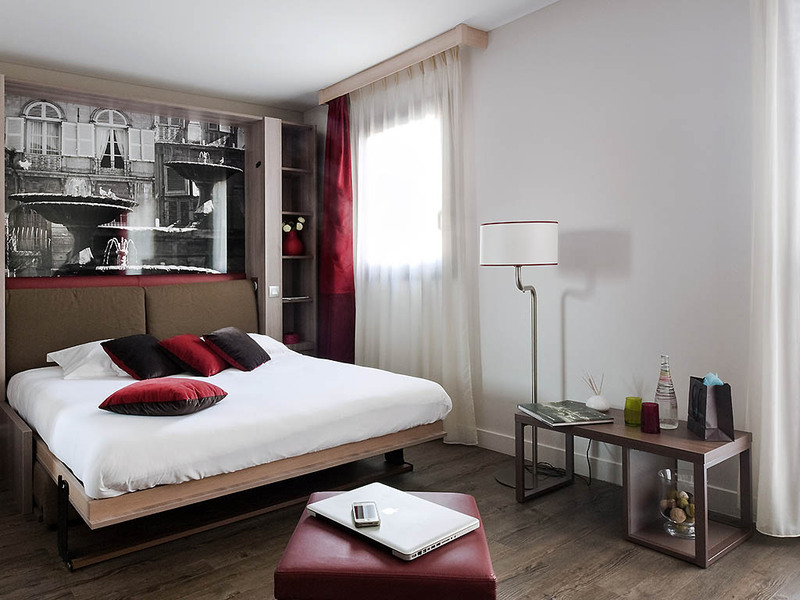 This 4-star tourist residence has 89 fully equipped flats ranging from studios that sleep 2 to 3-room flats that sleep 6. 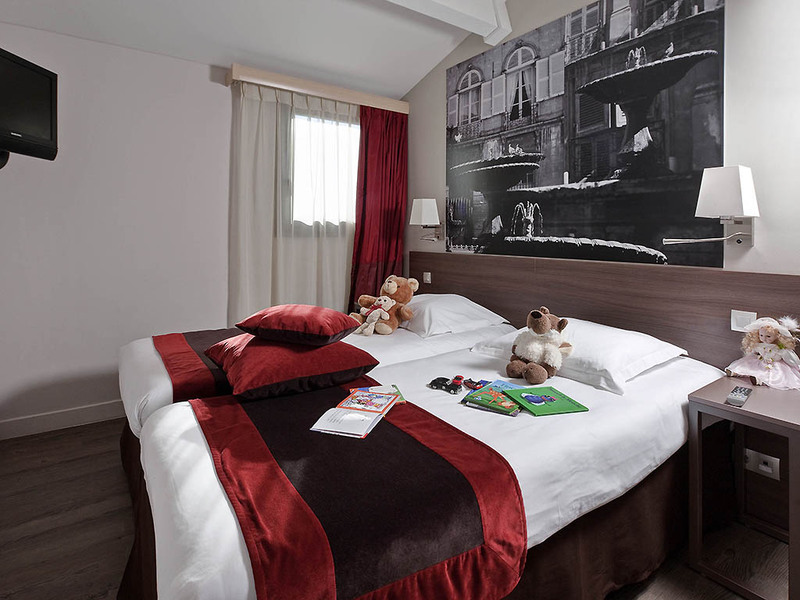 The complex is perfect for both family holidays as well as business trips. 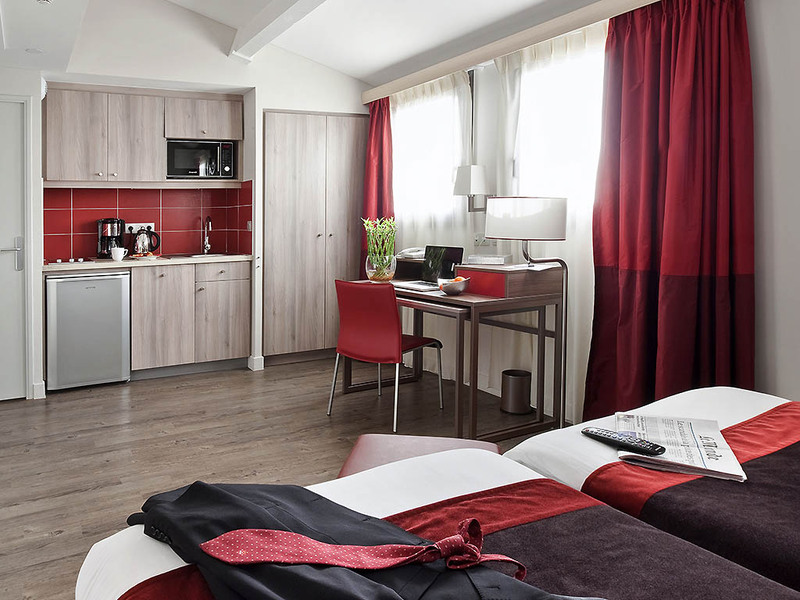 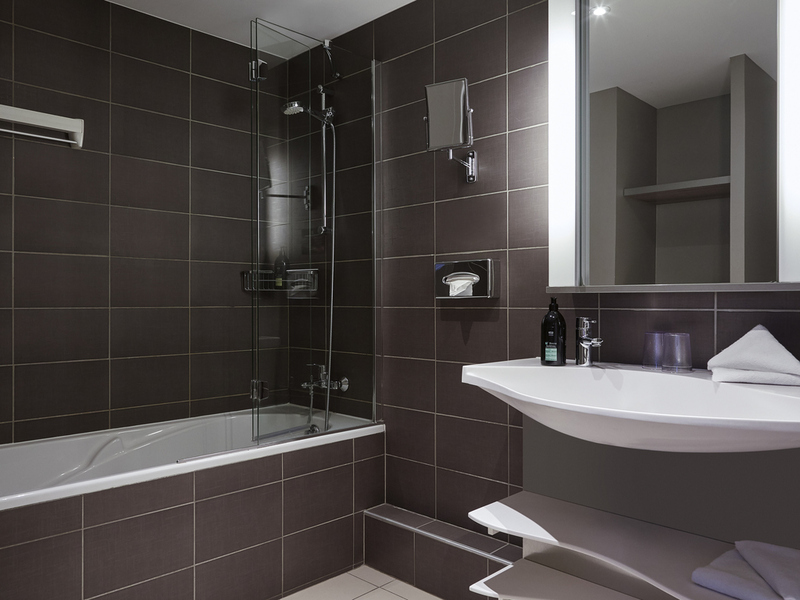 Guests have use of numerous facilities including a launderette, ironing service and private toll parking. 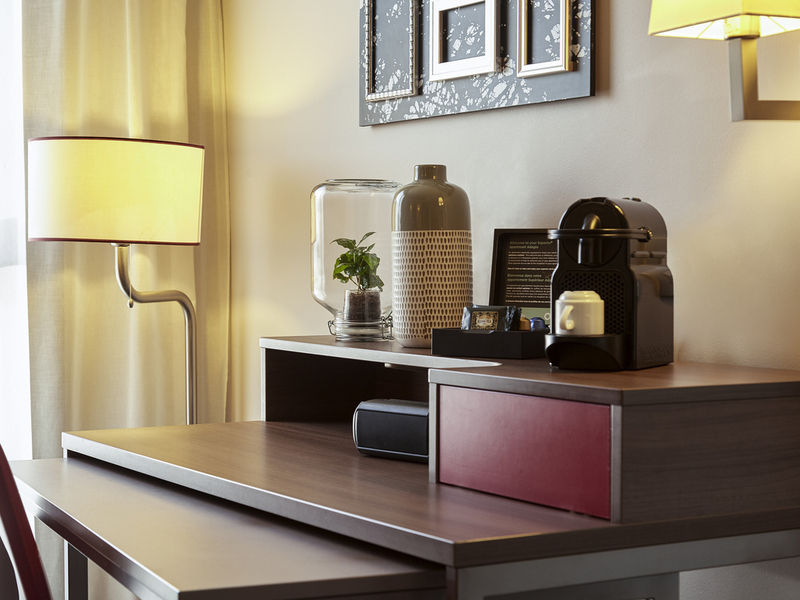 Our reception staff are on hand 24 hours a day. 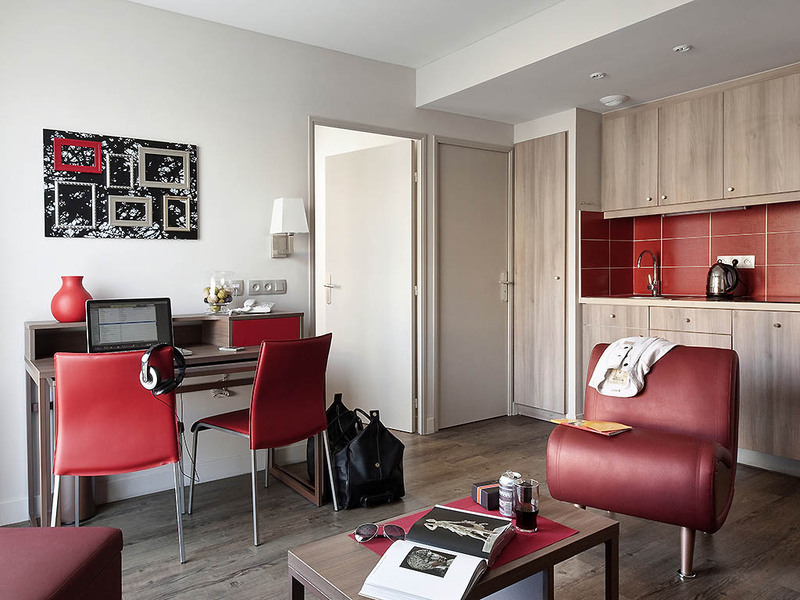 Lounge with twin beds or 1 double bed or 1 double stowaway bed, fully-equipped kitchen, bathroom with tub or shower, toilet, TV, direct dial telephone, individual safe, air conditioning and high speed Internet. 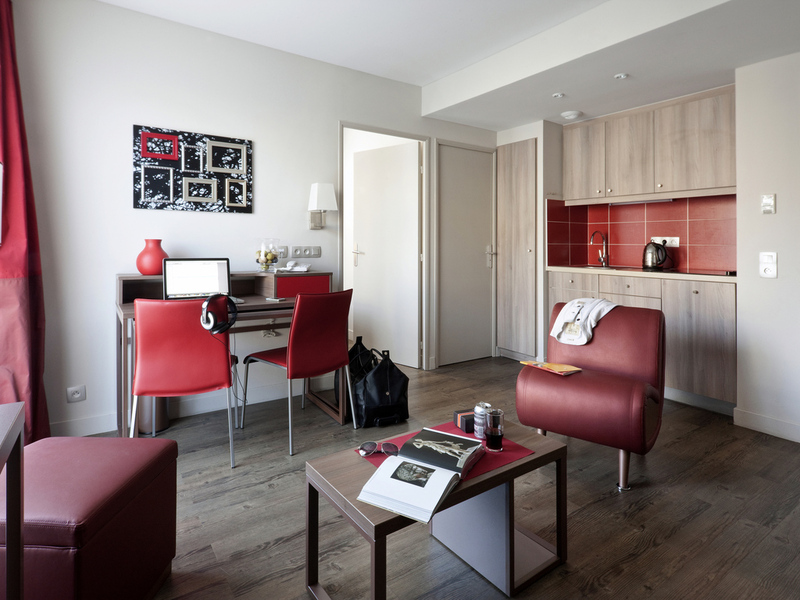 Lounge with a sofa bed, bedroom with twin beds or a double bed, fully-equipped kitchen, bathroom with tub or shower, toilet, TV, direct dial telephone, individual safe, air conditioning and high speed Internet. Including: a lounge with 1 pull-out bed, a bedroom with 1 double bed, a balcony, a fully equipped kitchen, a bathroom with bathtub or shower, toilet, TV, telephone, individual safe, air conditioning and high-speed Internet. 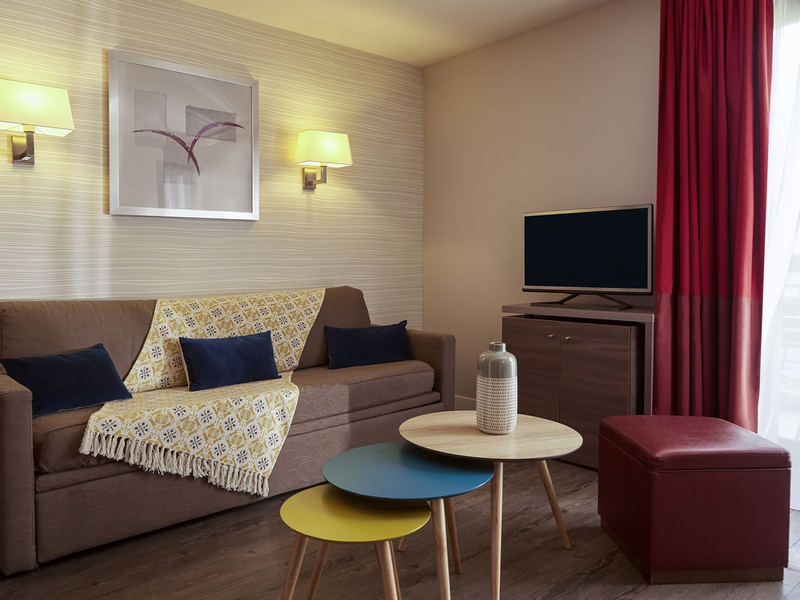 Lounge with a sofa bed, bedroom with twin beds, bedroom with a double bed, fully-equipped kitchen, bathroom with tub or shower, toilet, TV, direct dial telephone, individual safe, air conditioning and high speed Internet.